Z&Z – Za'atar – Eat. Good. Za'atar. Z&Z za’atar is bursting with the delicious flavors of all natural wild thyme, toasted sesame seeds, and sumac. Our family works with local farmers in Jenin, Palestine to harvest and deliver the best tasting za’atar availabe to you. 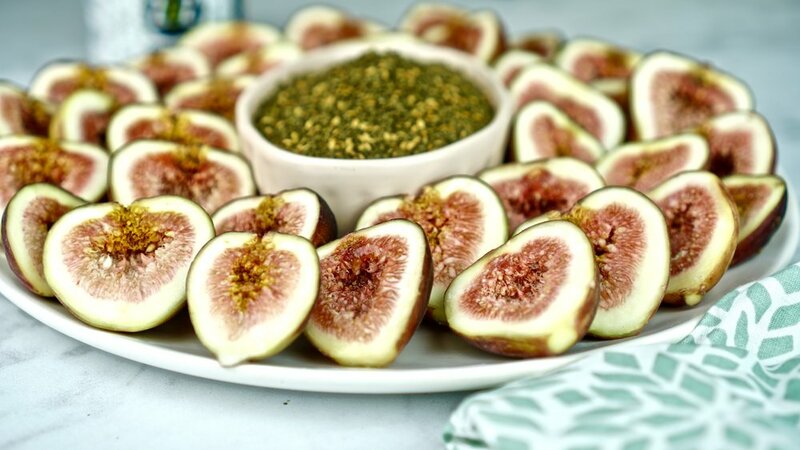 Za'atar is one of the most popular and traditional spice blends in the world, and is found at the heart of every pantry, table, and gathering in the Middle East. It’s more than just a spice mix - it’s a cultural icon, a symbol of hospitality, and a staple of any good meal. Za'atar is a bold, aromatic spice mix that's traditionally eaten as a dip with olive oil and fresh bread. This simple recipe is delicious on it's own but it's dynamic flavors can be used in a variety of ways. Za'atar's versatility doesn't stop with traditional uses; you can get wild with za'atar by topping it on eggs, salads, hummus, veggies, chicken, and more! Find Z&Z Za'atar in farmers market locations around DC, local partner stores, and now on Amazon! Our family grew up with food as our focus. Our father owned restaurants for over 30 years and our mom was always in the kitchen cooking for us and hosting others. The most important lessons we learned were those of hospitality and using food as a medium to share our culture and demonstrate your love. As we grew up we wanted to create something special that was built on food but that represented so much more. That’s where za’atar comes in. Za’atar’s rich flavors are only enhanced by being loaded with symbolism and identity. Now we’re on an adventure to share the magic of this green gold with the rest of the world. 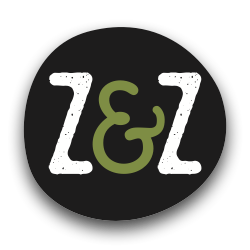 Sign up with your email address to receive Z&Z news and updates.